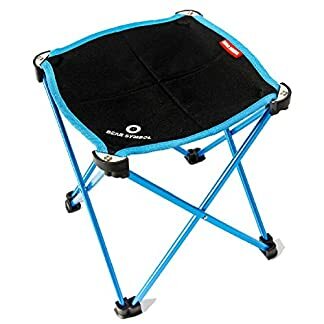 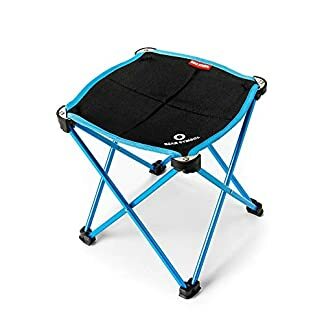 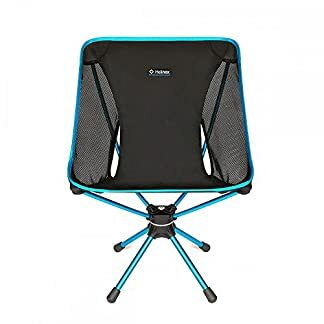 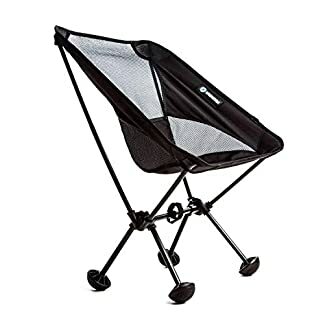 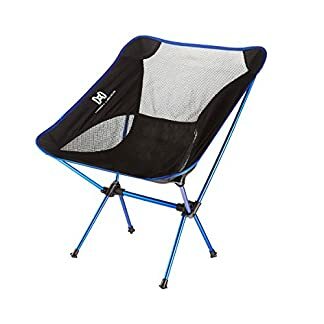 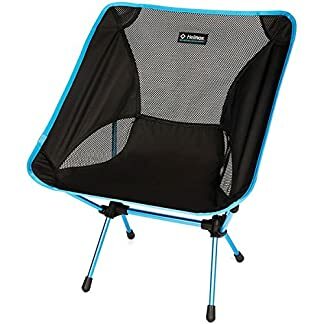 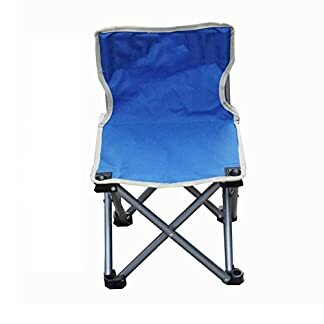 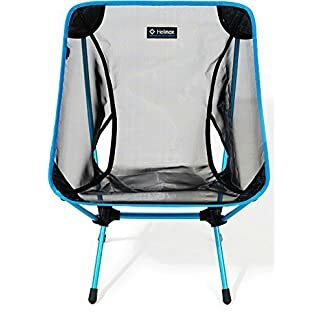 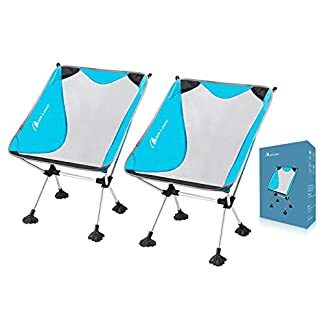 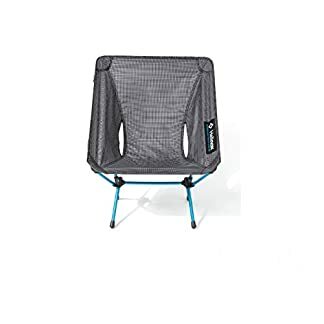 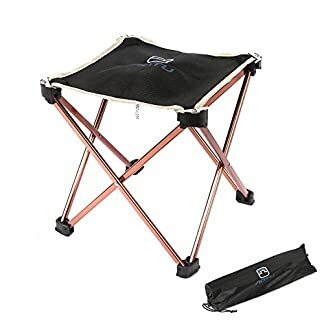 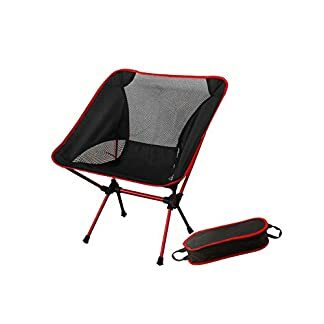 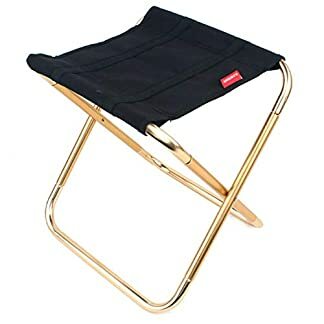 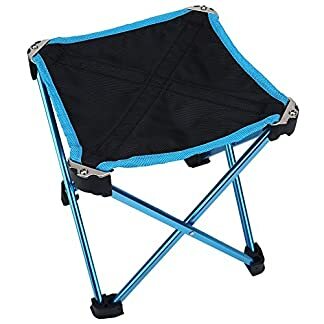 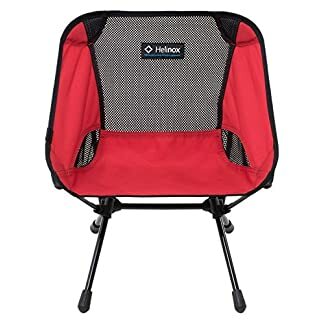 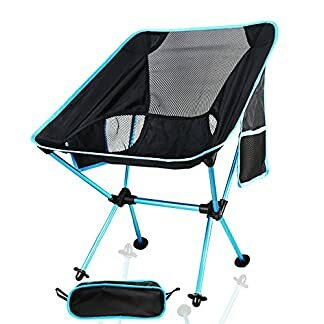 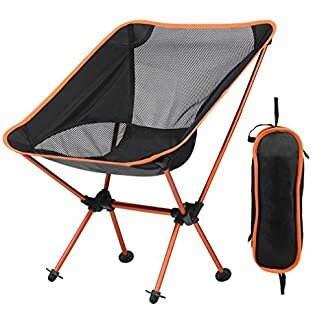 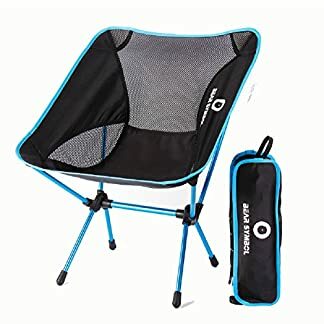 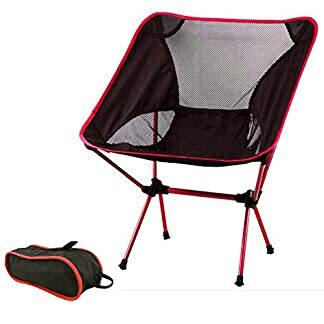 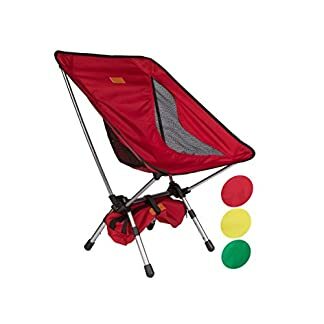 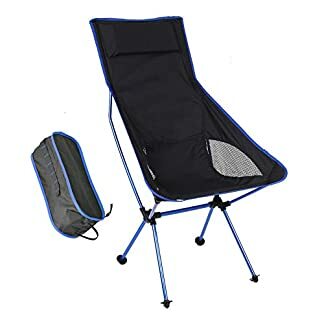 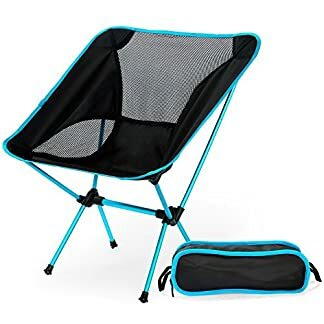 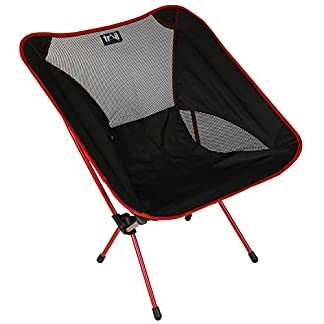 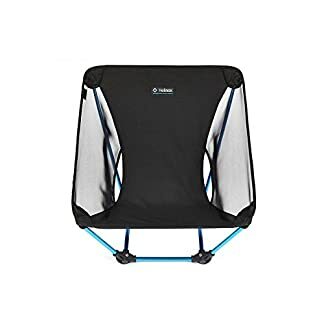 Terralite Portable Camp / Beach Chair Perfect For Beach, Camping, Backpacking, & Outdoor Festivals. 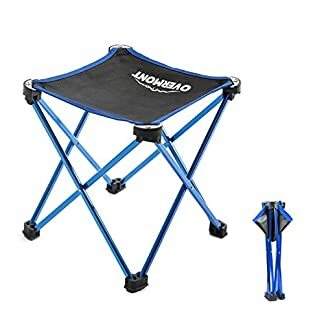 Compact & Heavy Duty (Supports 159 kg). 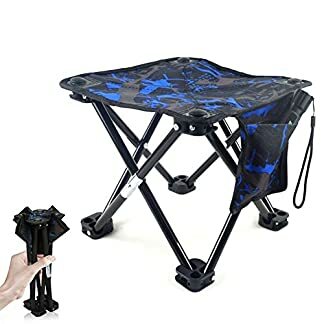 Includes TerraGrip Feet- Won’t Sink In the Sand or Mud. 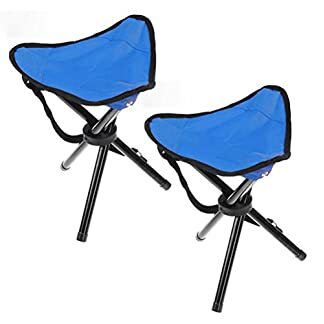 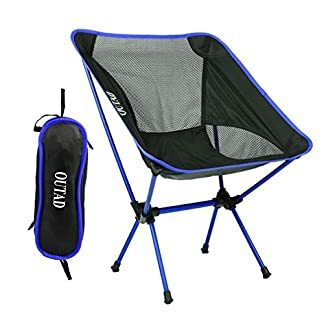 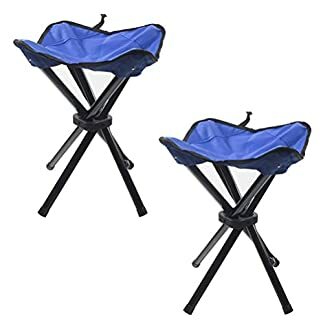 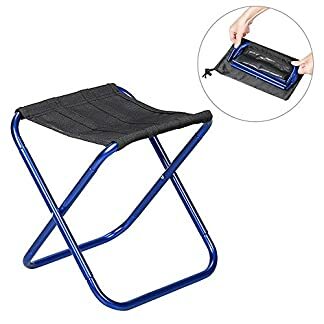 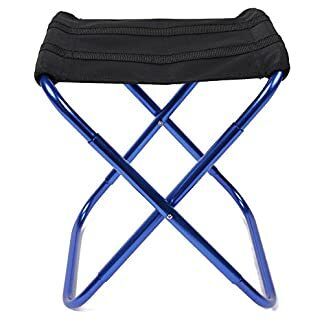 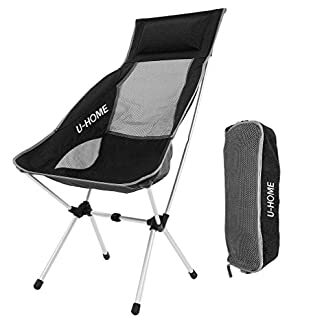 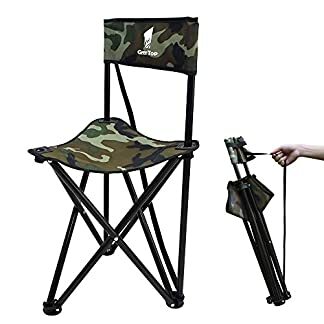 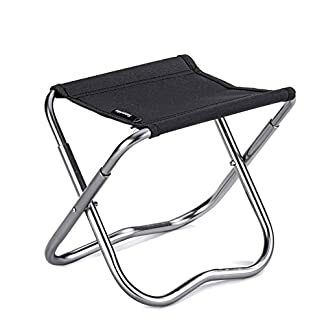 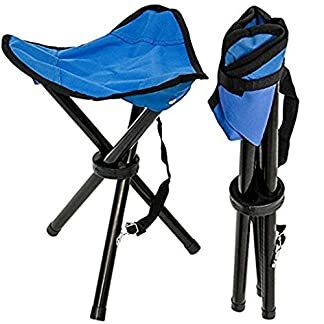 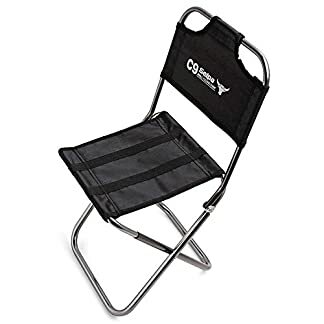 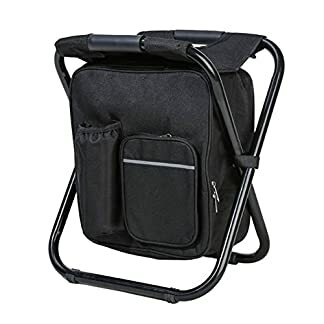 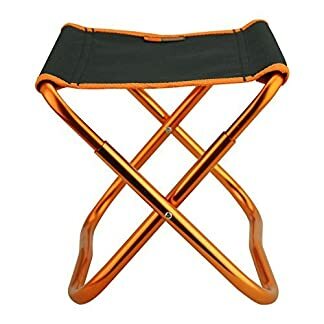 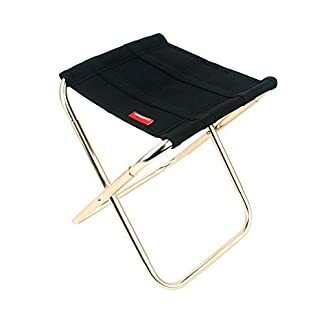 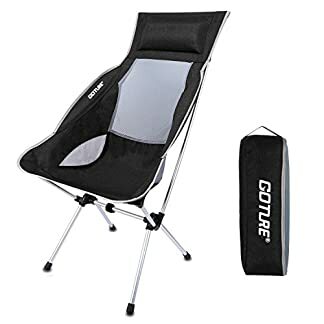 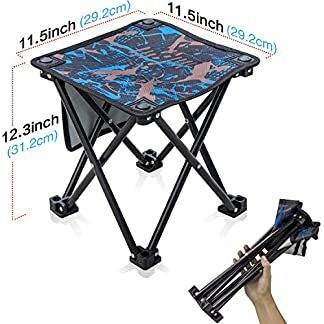 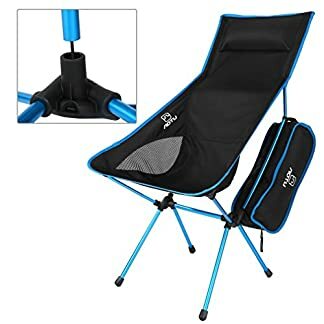 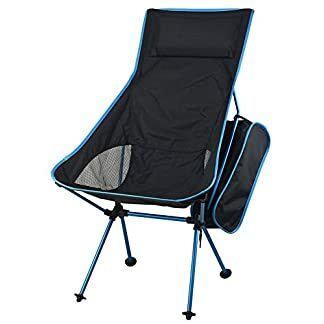 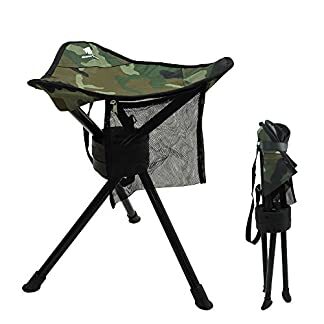 Camping Chair Ultra Light Garden Chair Folding Fishing Chair – NEWEST VERSION Heavy Duty 150kg Capacity,Compact,Portable Outdoor Chair with Carry Bag for Outdoor Activities,Camping,BBQ, Beach,Backpacking etc.